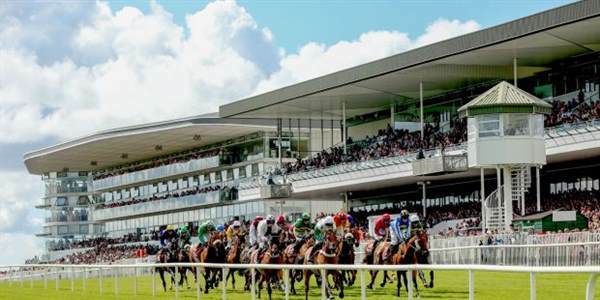 The Arches Hotel Claregalway is ideally located just 10 minutes from one of Ireland’s leading racecourses at Ballybrit, home to the famous Galway races summer festival. 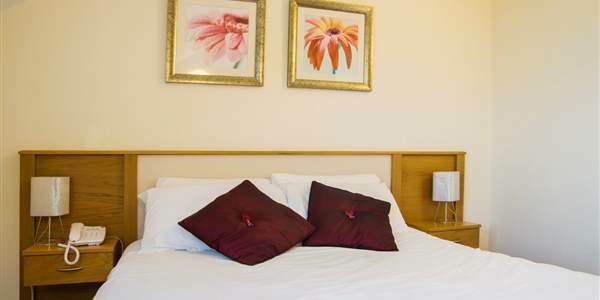 Choose from single, double, twin or family rooms with all mod cons. Free and ample parking for cars and coaches onsite. For your convenience we have bus transfers to and from the races, so you can leave the car while you live it up and enjoy the summer festival. Dine in our family run restaurant and enjoy pre race meals or evening feasts with live entertainment every night until late. Enquire about our Race Day Packs and save even more when you visit the Arches. We look forward to welcoming you for another amazing week of festival fun for the Galway Races 2019.